If you believe that big companies have the exclusivity of mobile apps you are mistaken. Today more and more small and middle size businesses understand that an effective mobile strategy requires more than just a mobile-friendly website. 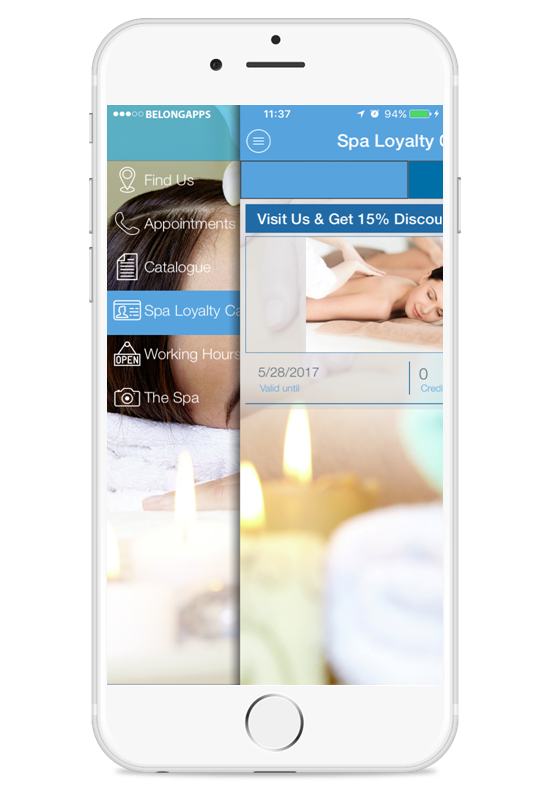 BelongApps gives you the tools you need to interact with your loyal customers via your own dedicated mobile application by increasing customer engagement and sales. Statistics show that an average person spends daily more than 2 hours on mobile devices, and especially in phones. 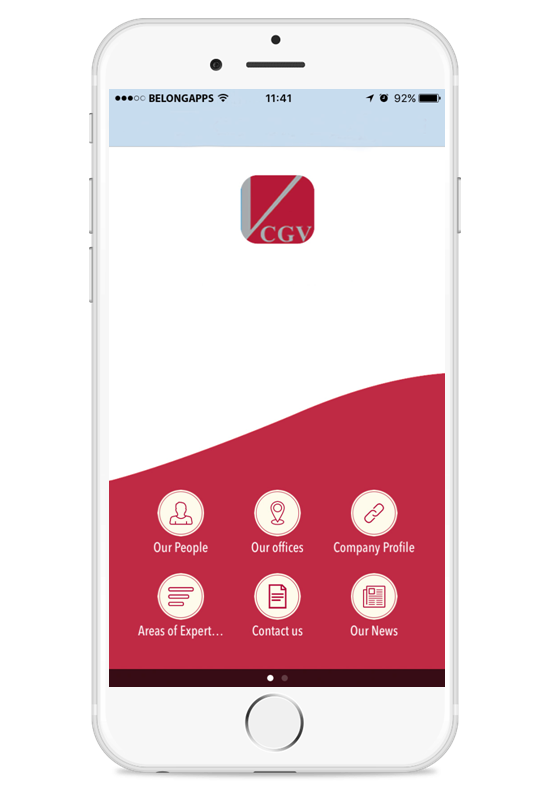 Having a mobile app dedicated to your business, inside customers’ mobile devices gives your company a competitive advantage. A mobile app for your business contributes to your brand awareness. The more your customers get involved with your app, the sooner they will buy your products or services. That’s called “effective frequency” in advertising. 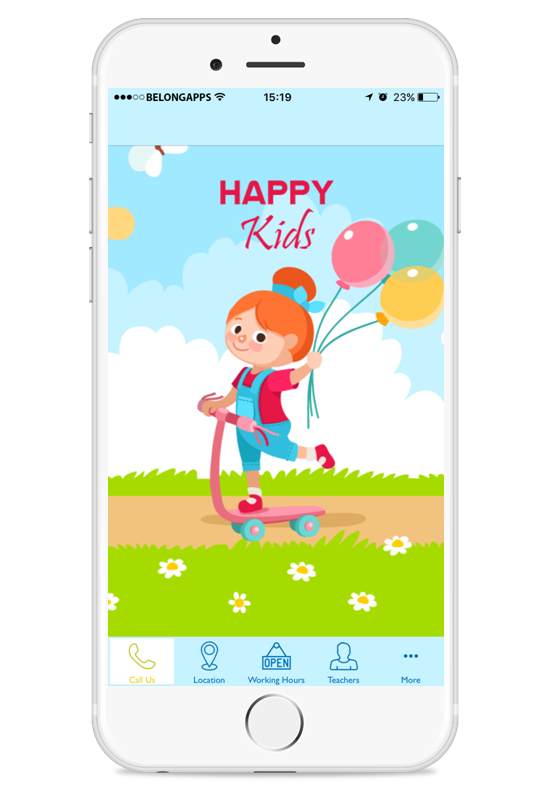 Mobile apps provide general info, prices, promotional offers, various forms, news, social media and much more features. The biggest benefit of mobile app is the instant and free information (via push-notifications) to your customers about special offers and promotions. Mobile apps can improve customer experience. Businesses give important information about their products or services that help customers to make a buying decision. Customers can access businesses anytime, anywhere with a single “finger movement”. 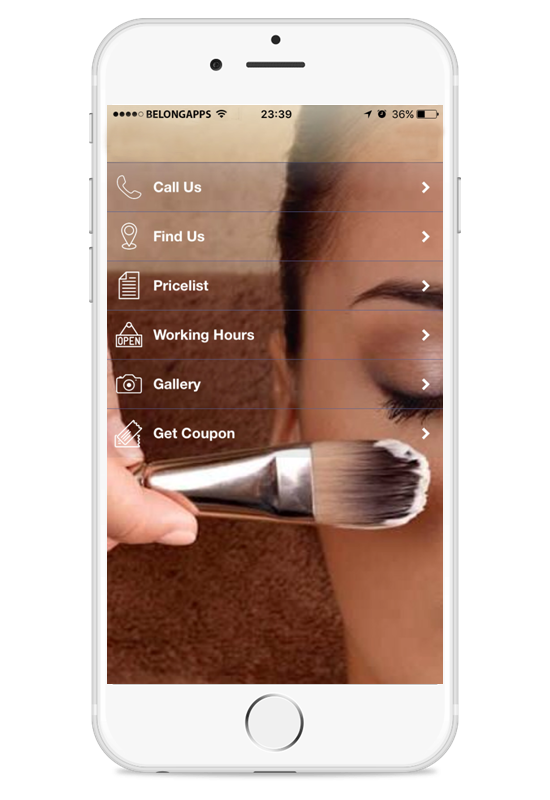 It does not matter if you operate a cafe or restaurant, beauty saloon or a hotel, your customers need a quick way to reach you. Think of a quick-respond feature within your app in a way to instantly communicate with your customers. 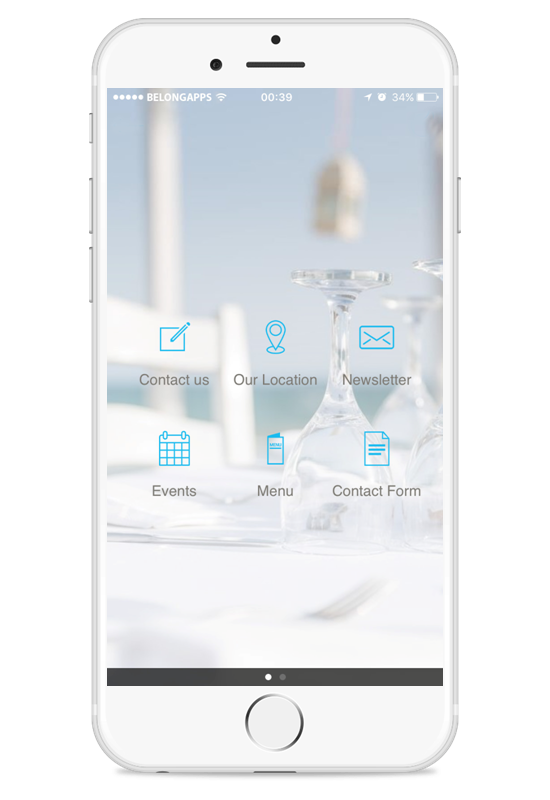 Be the first business in your area to offer a mobile app to your customers. Several small businesses have increase their sales from developing a dedicated mobile app. Your customers will love the approach of taking your business to the next level. 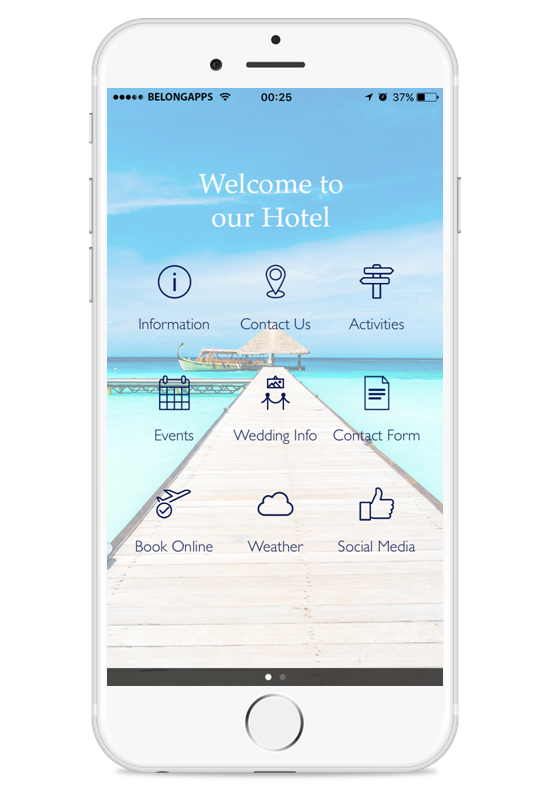 Always be connected with your customers and keep them informed about any activities within your hotel. Always be connected with your customers and keep them informed about your menu changes. Always be connected with your customers and keep them informed about new offers, working hours etc. Always be connected with your customers and keep them informed about your Offers, Locations, Working Hours etc. Always be connected with parents and keep them informed about your News, Events, Weekly Menus, Teachers etc. Always be connected with your customers and keep them informed about your News, Area of Expertise, Lawyers Profile etc.